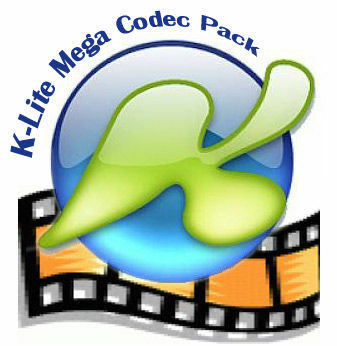 K-Lite Mega Codec Pack is a free software bundle which contains everything you need to be able to playback the most popular audio and video formats(DivX, XviD, AC3, WMV, WMA, MP3, MPEG2). Bundle includes the K-Lite Codec Pack Full, QuickTime Alternative, Real Alternative, BSplayer and FFDShow. the best codec pack out there!! i initially installed it because i wanted a codec pack with media player classic, but discovered that k-lite gave me more options than either CCCP or any other codec pack. <br/>for those not familiar with codecs i'd recommend the regular pack instead of the mega pack. I tried installing this on my XP Media Center edition and I kept getting errors with my MC on boot up. after uninstal, the errors were gone. <br/> <br/>but I have install this on my work computer that has Vista and works just fine. I wanted to watch movies on it but the Business edition doesnt have a DVD decoder. K-Lite did the trick. Very good. It's free of errors and bugs.